NEW: Evaflor - Whisky by Whisky 26 and Whisky by Whisky 80! Thread: NEW: Evaflor - Whisky by Whisky 26 and Whisky by Whisky 80! Whisky by Whisky 26 by Evaflor is a Woody fragrance for men. 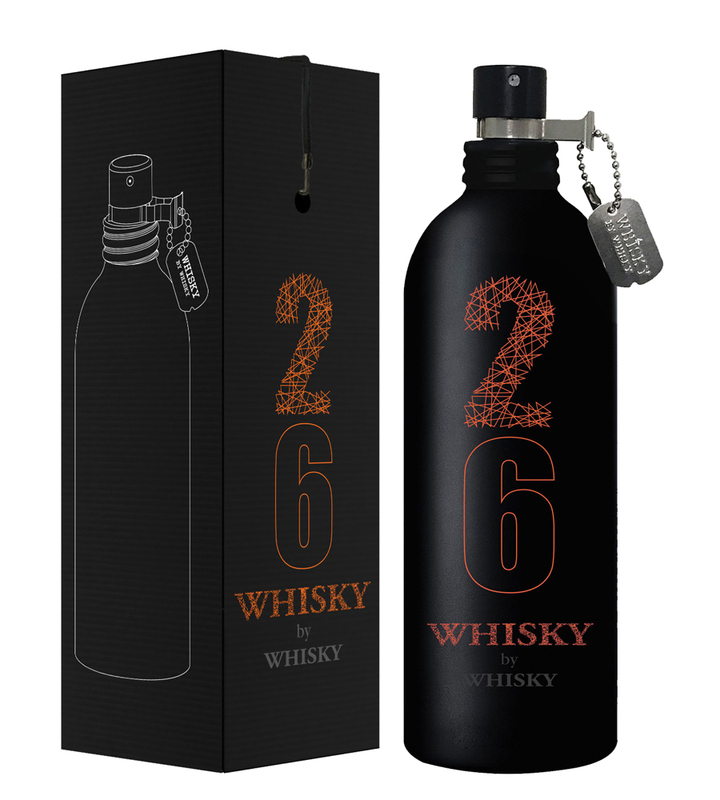 Whisky by Whisky 26 was launched in 2017. Base notes are sandalwood, tonka bean, musk and amber. Whisky by Whisky 80 by Evaflor is a Oriental fragrance for men. Whisky by Whisky 80 was launched in 2017. Base notes are palisander rosewood, amber and musk. Re: NEW: Evaflor - Whisky by Whisky 26 and Whisky by Whisky 80! No whisky in Whisky by Whisky! Bottles look like a Montale knockoff to me.